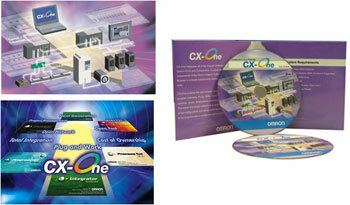 CX-One Programming Software | A.K.MECHATRONICS CO.,LTD. Controllers, and many other components. 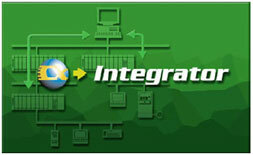 CX-Programmer Ver.9.0 To create and debug programs for SYSMAC CS/CJ/CP/NSJ Series, C-series, and CVM1/C-series CPU Units. Data can be created and monitored for high-speed-type Position Control Units. CX-Integrator Ver.2.4 To build and set up FA networks, such as Controller Link, DeviceNet, CompoNet, CompoWay, and Ethernet networks. The Routing Table Component and Data Link Component can be started from here. DeviceNet Configuration functionality is also included. Switch Box Utility Ver.1.6 Utility software that helps you to debug PLCs. It helps you to monitor the I/O status and to monitor/change present values within the PLC you specify. CX-Protocol Ver.1.9 To create protocols (communications sequences) between SYSMAC CS/CJ/CP/NSJ-series or C200HX/HG/HE Serial Communications Boards/Units and general-purpose external devices. 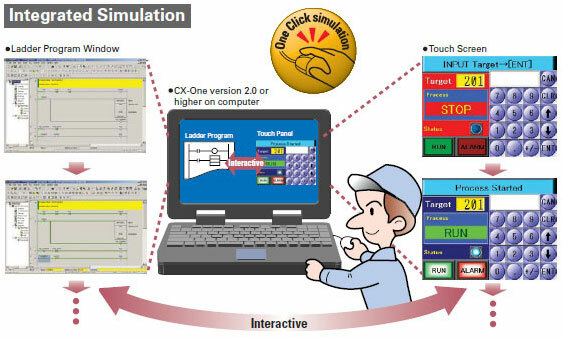 CX-Simulator Ver.1.9 To simulate SYSMAC CS/CJ/CP/NSJ-series CPU Unit operation on the computer to debug PLC programs without a CPU Unit. CX-Position Ver.2.5 To create and monitor data for SYSMAC CS/CJ-series Position Control Units (except for High-speed type). CX-Motion-MCH Ver.2.2 To create data and motion programs and to monitor data for SYSMAC CS/CJ-series Motion Control Units with MECHATOLINK-II (MCH71). CX-Motion Ver.2.3 To create data for SYSMAC CS/CJ-series, C200HX/HG/HE, and CVM1/CV-series Motion Control Units, and to create and monitor motion control programs. 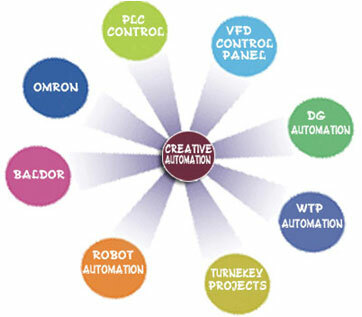 CX-Drive Ver.1.9 To set and control data for Inverters and Servos. CX-Process Tool Ver.5.2 To create and debug function block programs for SYSMAC CS/CJ-series Loop Controllers (Loop Control Units/Boards, Process Control CPU Units, and Loop Control CPU Units). Faceplate Auto-Builder for NS Ver.3.1 Automatically outputs screen data as project files for Ns-series PTs from tag information in function block programs created with the CX-Process Tool. CX-Designer Ver.3.1 To create screen data for NS-series PTs. NV-Designer Ver.1.1 To create screen data for NV-series small PTs. 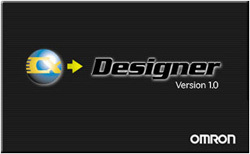 CX-Configurator FDT Ver.1.1 For setting various units by installing its DTM module. CX-Thermo Ver.4.2 To set and control parameters in components such as Temperature Control Units. CX-FLnet Ver.1.0 For system setting and monitoring of SYSMAC CS/CJ-series Fl-net Units. Network Configurator Ver.3.1 To set up and monitor tag data links for CJ2 (Built-in EtherNet/IP) CPU Units and EtherNet/IP Units. 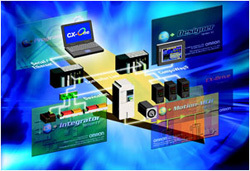 CX-Server Ver.4.3 Middleware necessary for CX-One applications to communicate with OMRON components, such as PLCs, Display Devices, and Temperature Control Units. I/O tables, PLC memory, PLC Setup, Data Tracing/Time Chart Monitoring, PLC Error Logs, File Memory, PLC clock, Routing Tables, and Data Link Tables. Windows is a registered trademark of the Microsoft Corporation. DeviceNet, DeviceNet Safety, CompoNet, and EtherNet/IP are registered trademarks of the ODVA. MECHATROLINK-II is a registered trademark of the MECHATROLINK Members Association. Other company names and product names are the trademarks or registered trademarks of the respective companies. EtherCAT is a registered trademark of the EtherCAT Technology Group. CS/CJ/CP/NSJ-series, C-series, and CVM1/C-series CPU Units. Easily achieve position control with wading through user manuals. Complete support for synchronous operation between units. Batch backup/restore with a computer. Comprehensive programming environment.High program readability. Time required for onsite startup and debugging has been significantly reduced. 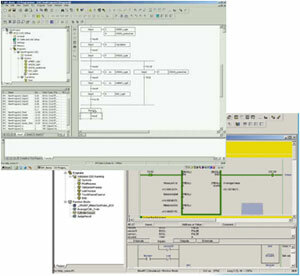 Application software to simulate SYSMAC CS/CJ/CP/NSJ Series CPU Unit operation on the computer to debug PLC programs without a CPU Unit. Apply virtual external inputs to a virtual CPU Unit to debug programming. Execute programs by steps or with break point settings, or use any of the many other debugging functions. Check the cycle time during simulation. Debug network communications and serial communications as well. Easy configuration and development of GUI screen. 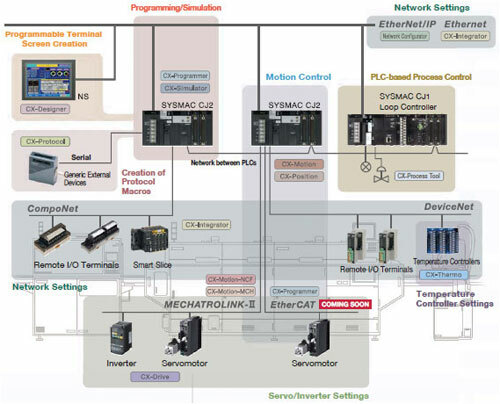 More power simulation tools for control simulation without devices. 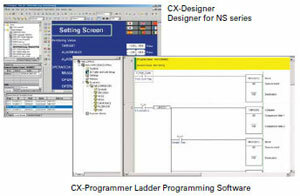 The test functions of the CX-Designer Screen Designer for NS Series have been further strengthened. 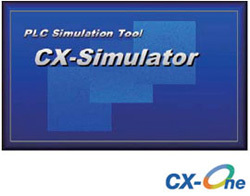 By selecting CX-Simulator as the connection destination, screen data and ladder programs can be simultaneously tested without even having to connect to an actual system. Component can be started from here. DeviceNet Configuration functionality is also included. Monitor CS-series, CJ-series, and CP-series PLCs and the communications system configurations connected to them. Upload communications configurations for the CompoWay/F protocol. 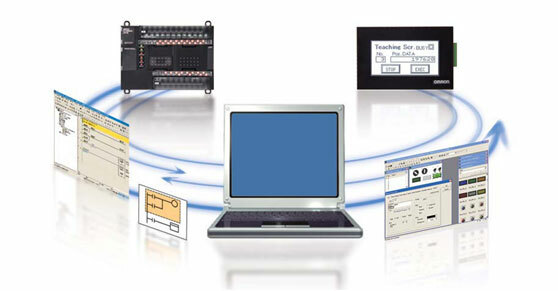 Automatically connect NS-series PTs to CS-series, CJ-series, or CP-series PLCs with the NT Link protocol. Set, change, download, and upload slave parameters on networks. Save communications system configurations in files and compare then to actual configurations.